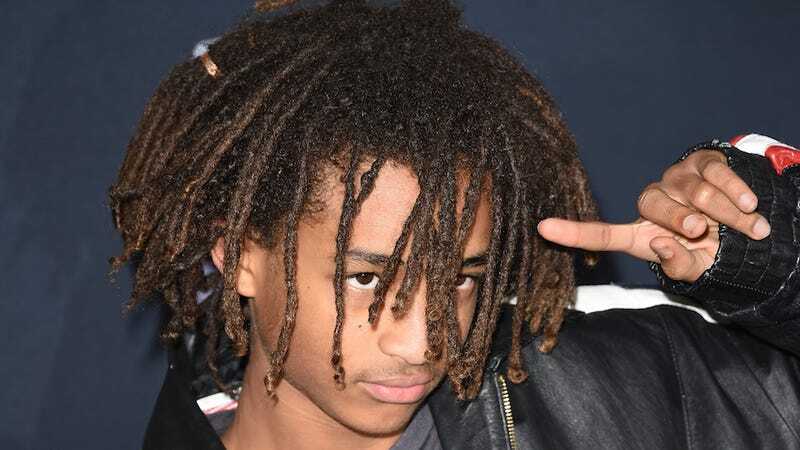 Jaden Smith is a superhero in real life and may also be playing one in a film adaptation of the DC-imprint comic Static Shock. That is, if we are to believe Tyler James Williams (Everybody Hates Chris, The Walking Dead), who let the alleged news slip in an interview with Flicks and the City. ...pointed out that “there aren’t a lot of young, black superheroes.” Two people in the background can be heard shouting to him “Static Shock” and “Spider-Man.” Those suggestions elicit an interesting response from Williams. This must happen, simply because living.